Vivo Y93 is all set to be launched soon in India. Vivo appears to have silently launched a new smartphone in the Y series in India. The device is allegedly dubbed Vivo Y93. It is the sequel to the Vivo Y83 launched in the country in June. While the Chinese variant of this smartphone features a Qualcomm Snapdragon 439 SoC, it has been launched in India with a MediaTek Helio P22 processor. The Indian variant of Vivo Y93 has been listed on the official Vivo website. It shows all the key specifications of the device and its signature Vivo features such as Smart Split and Jovi Smart Scene. In the meantime, a report by 91mobiles citing retail sources claims that this smartphone is priced at Rs. 13,990 in the country. We can expect it to be a rival to the other bestselling smartphones in this price point. 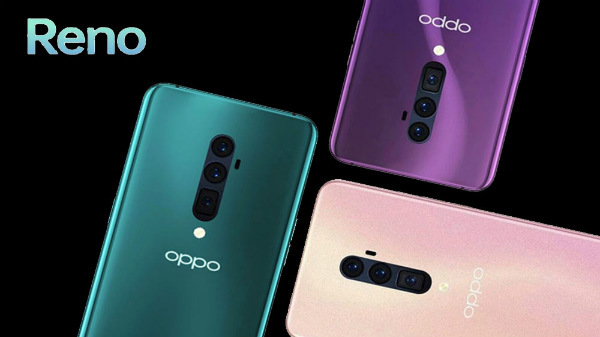 Going by the listing on the Vivo website, the Vivo Y93 will be available in Nebula Purple and Starry Black color variants. It is based on Android 8.1 Oreo based on FunTouch OS 4.5. The Vivo smartphone makes use of a 6.2-inch HD+ Halo FullView display with a resolution of 1580 x 720 pixels and an aspect ratio of 19:9 as it houses a waterdrop notch. Under its hood, this smartphone makes use of an octa-core MediaTek Helio P22 SoC paired with 4GB RAM. The default storage space is 32GB, which is lower than the 64GB storage space in the Chinese variant. This can be expanded further using a microSD card slot. 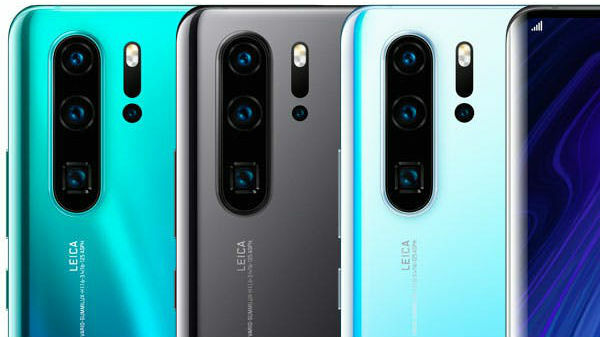 On the imaging front, the Vivo Y93 flaunts a dual camera module at its rear with a 13MP primary sensor with f/2.2 aperture and a 2MP secondary sensor with f/2.4 aperture. Up front, there is an 8MP selfie camera with f/1.8 aperture. 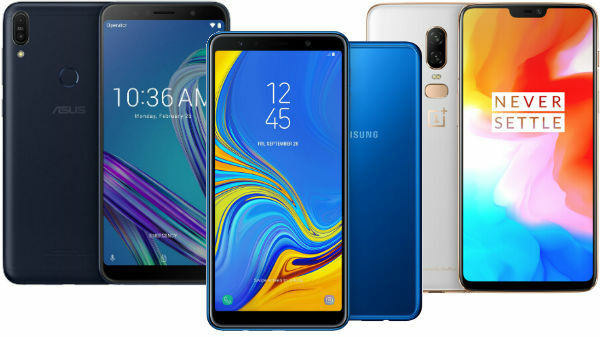 The smartphone comes with connectivity aspects such as Wi-Fi, Bluetooth 5.0, 4G VoLTE, OTG support, dual SIM support and FM radio. The device gets the power from a 4030mAh battery that is pretty capacious. The other goodies include an accelerometer, ambient light sensor, e-compass, gyroscope, and a proximity sensor.